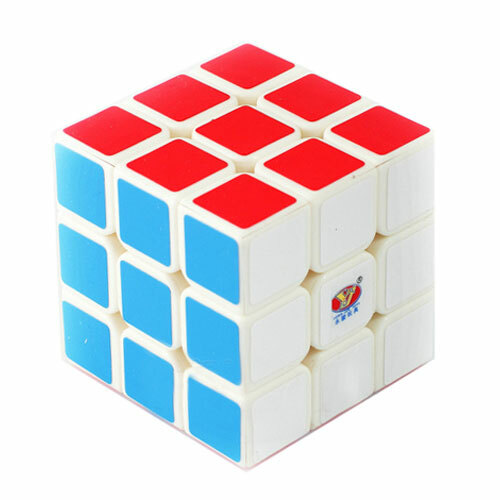 This is a brand new YJ SuLong 3×3. 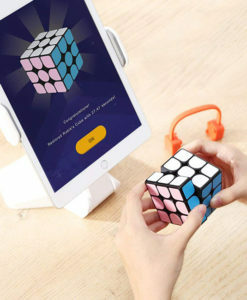 See more information below. 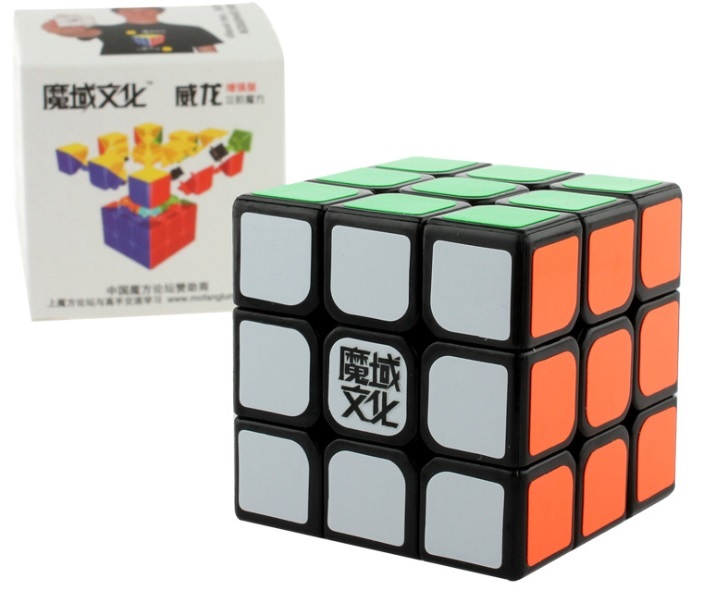 This is a brand new YJ SuLong 3×3. 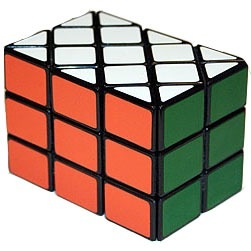 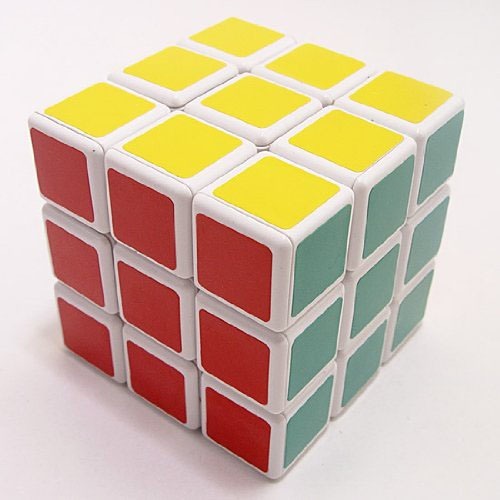 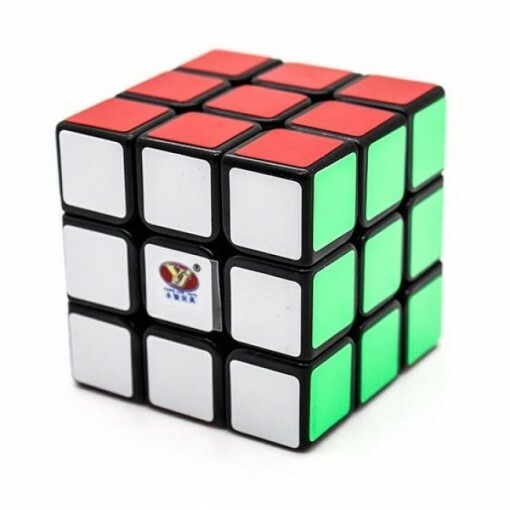 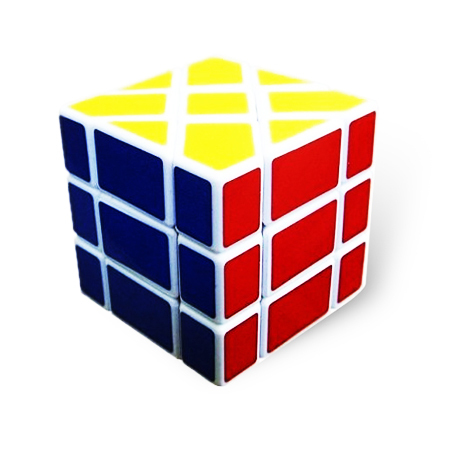 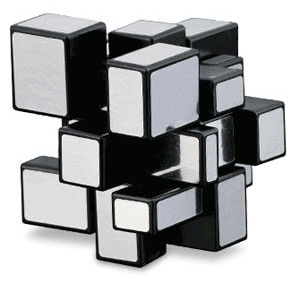 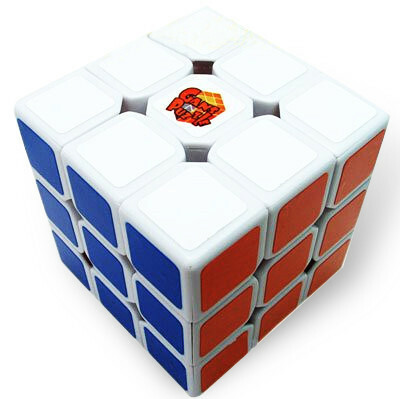 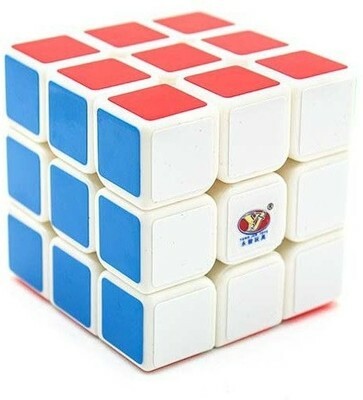 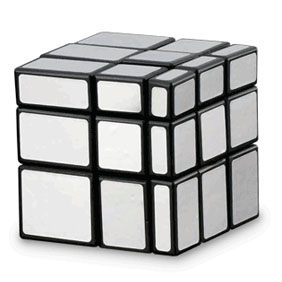 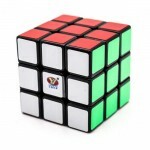 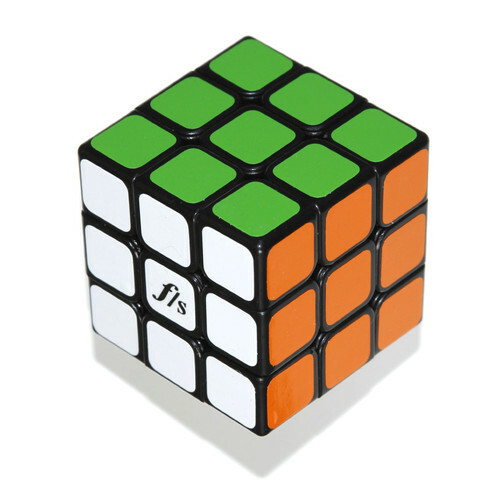 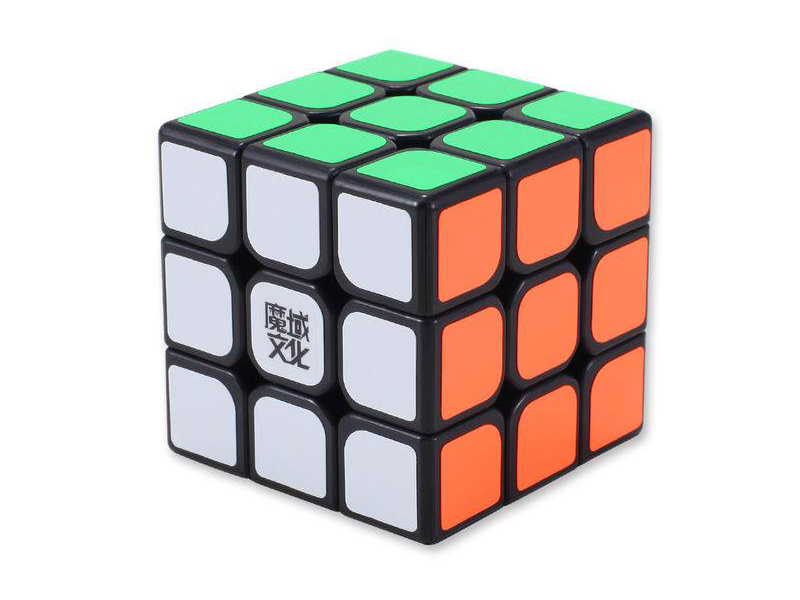 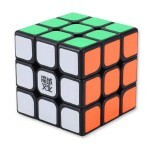 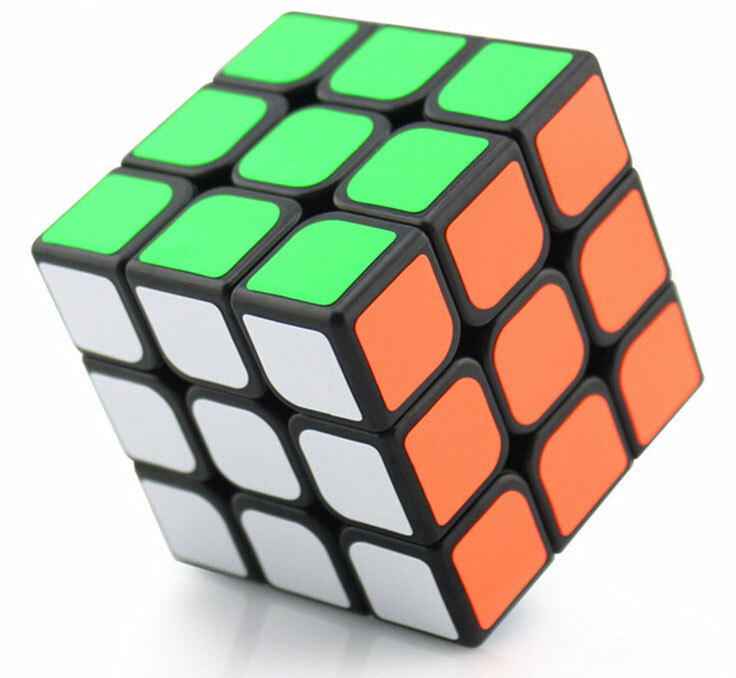 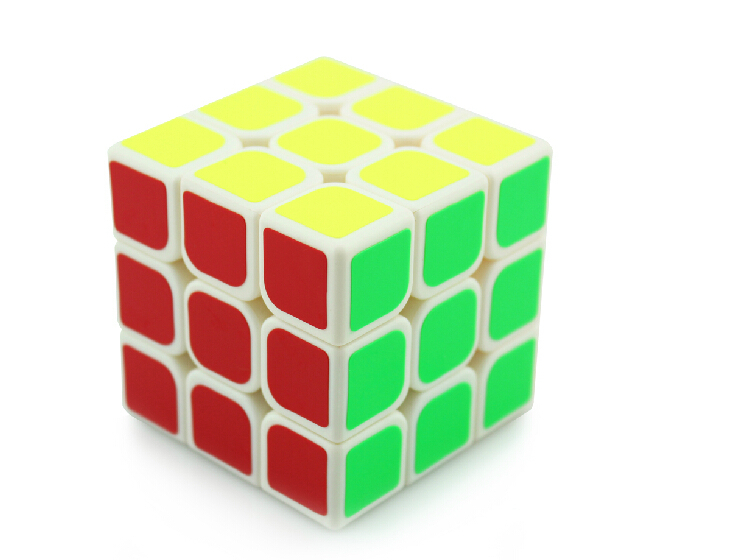 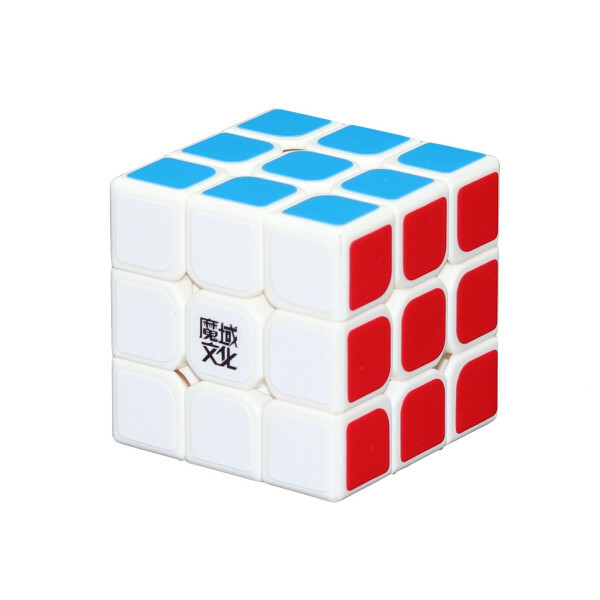 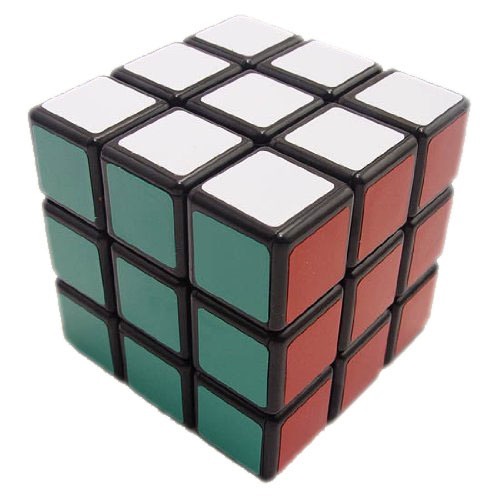 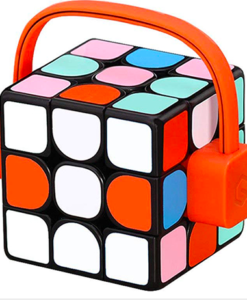 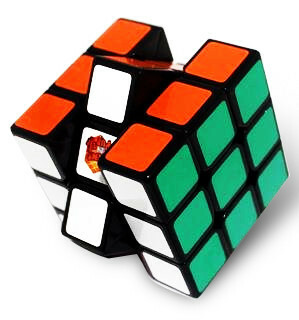 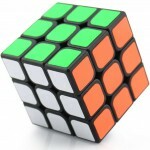 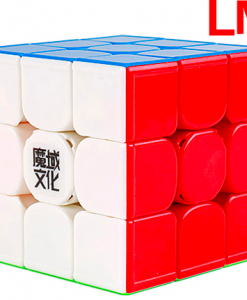 It makes a great speedcube, and is one of the cheaper priced speedcubes on the market, yet lightweight and durable.